Walt Disney Company loves its magic, whether it's movie magic, the magic in its theme parks, or the magic of its numerous ventures that are scattered throughout the corporate world -- it's all about the magic (and yes, the money). But the hallmarks of Disney's quality have had a hard time finding purchase in video games over the years, especially as Toys To Life collapsed around Disney Infinity, their most notable modern in-house venture in games. Disney has also offloaded its mobile titles, like Emoji Blitz, to outside studios like Jam City. When Disney CEO Bob Iger addressed Disney's investors during the company's quarterly earnings call, he was asked about what Disney's plans were for gaming in the future. Iger was quick to point out that Disney has a number of games currently in development and out in the market, but that the House of Mouse has never been particularly good at developing games in-house. Instead, Disney says that it's better off licensing out to mega publishers like EA for future endeavours in the video game industry. "...we're obviously mindful of the size of that business. But over the years, as you know, we've tried our hand in self-publishing. We've bought companies. We've sold companies. We've bought developers. We've closed developers," Iger said plainly. 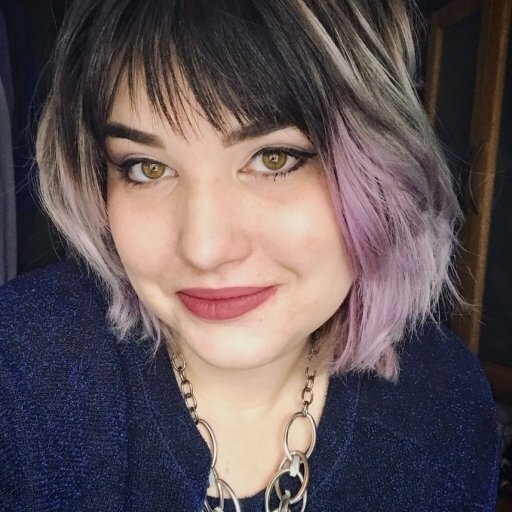 "And we found over the years that we haven't been particularly good at the self-publishing side, but we've been great at the licensing side, which obviously doesn't require that much allocation of capital. And since we're allocating capital in other directions, even though we certainly have the ability to allocate more capital, we've just decided that the best place for us to be in that space is licensing and not publishing. "And we've had good relationships with some of those we're licensing to, notably EA and the relationship on the Star Wars properties. And we're probably going to continue - we're going to continue to stay in that side of the business and put our capital elsewhere. We're good at making movies and television shows and theme park attractions and cruise ships and the like, and we've just never managed to demonstrate much scale on the publishing side of games." Try as it may, Disney never could nail down the interactive side of entertainment. But it's not for lack of trying, that's for sure. Disney opened Walt Disney Computer Software in 1988, which would make its way through a plethora of name changes and internal reorganizations. WDCS struggled to create compelling, quality games that reflected the ethos of Disney at large. During the late-80s to mid-90s, the world was experiencing an animated Disney Renaissance -- it was a time of The Little Mermaid, The Lion King, and Beauty and the Beast. But Disney's interactive division just couldn't keep up. 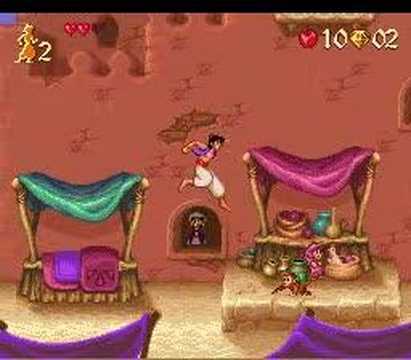 The limited successes that Disney had with video games in the 90s were all licensed through Capcom, including the greatest Disney game treasures of them all: Duck Tales, Aladdin, and Goof Troop. By 1997, all of Disney's games were licensed to outside development studios, effectively slashing their staff by 20 percent. Walt Disney Company recognized how it could make more money (and invest less capital) through these licenses, expanding its margins and letting the cream rise to the top. For Disney, the risk versus reward with licensing made far more sense than investing their own capital, which was diverted in movies and television, as well as Disney's theme parks around the world. But it wasn't long before Disney was angling for another crack at the video game can, one where it wouldn't have to share with anyone but itself. So, Disney spun up Buena Vista Games in the early-2000s. As cell phones began their traversal into ubiquity, mobile games were beginning to take shape. BVG (yes, the studio that made the original Kingdom Hearts happen) took over mobile and online game development for Disney. In the process, BVG scooped up Avalanche Software (based in Salt Lake City, UT) and founded Propaganda Games in Vancouver, BC. And when long-time Disney Interactive boss, Graham Hopper, left in 2010, the writing was all but on the wall for Disney's gaming division. Both Avalanche, which was founded in 1995, and Propaganda were shuttered in 2016 and 2011 respectively, although Avalanche was re-opened by Warner Bros. in 2017. Avalanche Software was the development studio behind Disney Infinity, which was particularly successful between 2013 (when it launched) until 2015, which is when the Toys To Life genre started to see a decline in interest and sales, ultimately ending in Lego Dimensions, Skylanders, and Disney Infinity ending their product life-cycles by 2017. 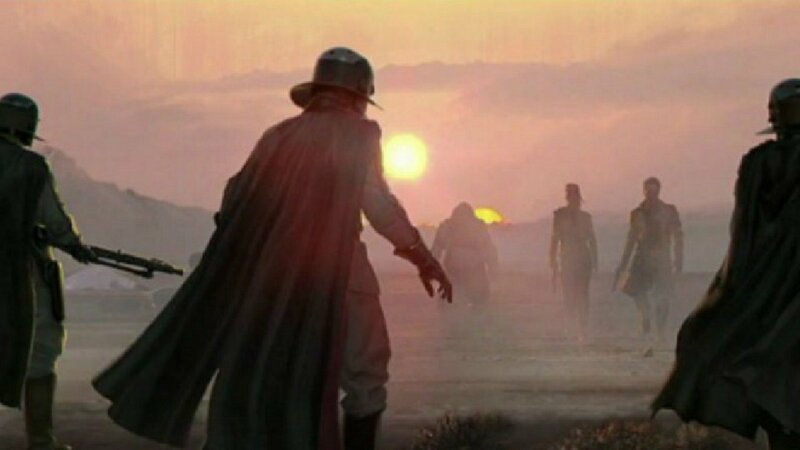 And when faced with the promise of another serious video game studio coming into the Disney family, Disney threw up its collective arms instead of working with the wealth of knowledge and capitalizing on the pedigree that came with LucasArts' purchase in 2012. Instead, Disney whittled down the LucasArts staff to less than 10 people, keeping only a skeleton staff to work on LucasArts' licensing to companies like EA. 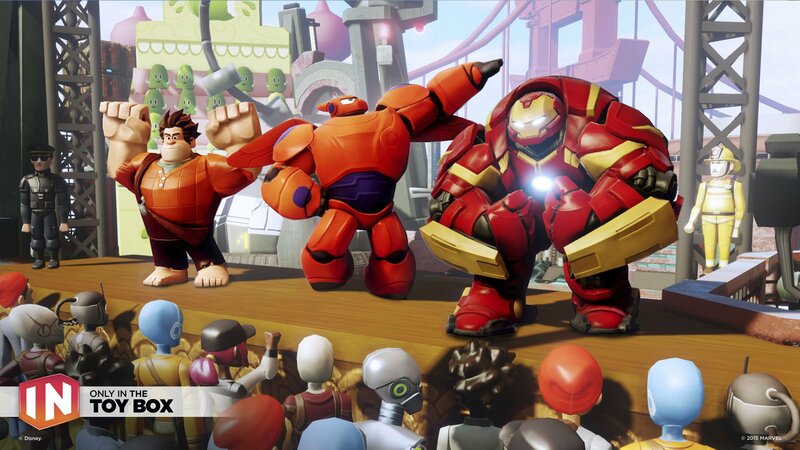 By the time Disney came to the end of Disney Infinity, it had laid off 700 people at Disney Interactive Studios. And, as of 2018, all future Disney development has been handed off to Jam City, which is headquartered in nearby Culver City, CA. The Toys to Life market fell out from under Disney. With reports that a fourth edition was already in the works, Disney yanked the plug out of the wall on nearly all its game development efforts. 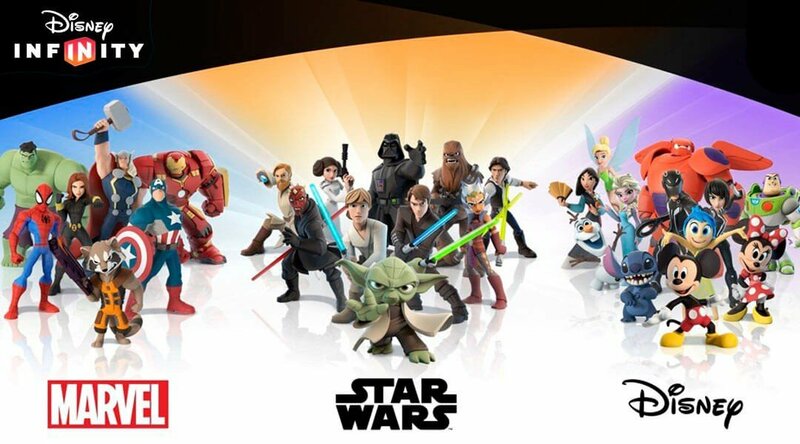 All that’s left of Disney Infinity now are non-interactive Toy Box figures sold at the company’s retail stores that are clearly based on the game’s immediately recognizable art style. What could have been an excellent fourth game in the series would have died on retail shelves. Instead, Disney repurposed the art and tried to recover some of the sunk cost. So, why can't Disney seem to nail down video games? It all has to do with capital investment and not really understanding the business of making games, which is what Iger was saying on the investment call. Film and television (as well as hospitality and tourism) all have different business models than video games, even though they're all under the same entertainment umbrella. Video games are an enormous up-front investment that's already challenging to convince investors to take a leap on, even if you take out the risk that it may not make back the investment, depending on how trends shape up, how influencers react, and if the game is actually fun. It's a troubling prospect when you look at game development in a vacuum, where nothing unexpected changes or shifts on a year-to-year (let alone day-to-day) basis and everything makes sense. But as we know, game development happens in an ecosystem that's constantly evolving and changing. Instead, Disney is completely offloading the risk. Licensing is a safe bet that gives the company the right to approve everything, while EA and other partners gamble on development. After all, it wasn’t Disney that took heat when EA rescoped its Vancouver studio’s Star Wars game recently. Investors are looking for solid, safe investments that can make them not just their initial money back, but with a little (or a lot) extra on top of it. There's nothing safe about video games anymore, especially not with games like Fortnite and Apex Legends upsetting the market almost overnight. If analysts can't predict where the game industry will be in a month (let alone a year), there's no such thing as a surefire hit anymore, not even when you have a laudable portfolio like Rockstar, BioWare, or Ubisoft Montreal. Disney knows how to make magic, but their spells are done with ILM, Mickey Mouse, Star Wars, and Marvel. Video games, on the other hand, even when Disney is trying its best to put its best work at the forefront (as it did with Disney Infinity), is too much of an unknown quantity for such an old-school company.